Will you be starting a family? Needs will change as your family grows and then they will change again as the kids start their own lives. 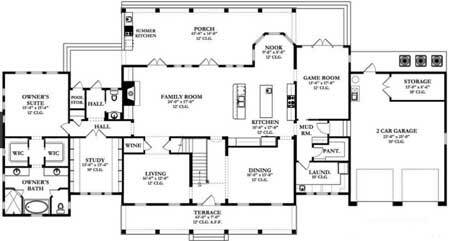 You can plan for that in your home design. Is this a home in which you wish to grow old? 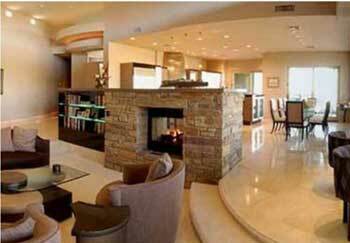 More people are beginning to incorporate features in their home design that will allow them to age-in-place. Learn more about this trend in our recent blog article. Have you decided on a purpose (present and future), for every room? Don’t build a room just for the sake of having a room. Now is the time to optimize the space you want in your new home. 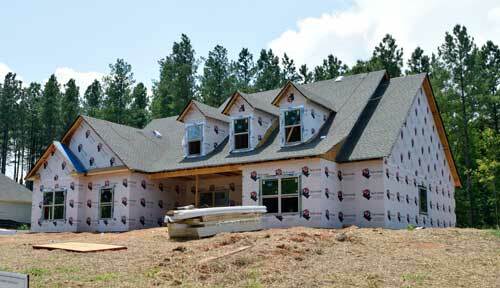 Where do you want to build your new custom home? If you’ve already selected the location, it’s prudent to check on the codes that your future home will need to meet. What features would you like to see in your custom home? Along with this question comes a discussion on your budget. You may want to create a list of features you would like to have in your new home and then decide how important those items are to you. Be realistic with your budget. You will need to set aside an additional 10% of your budget for unexpected expenses. Don’t forget about the exterior of your home – Patios, decks, walkways and landscaping should be included in your planning. If you have no idea where to start with answering any of these questions, you will want to find a team that makes you feel comfortable with the new home building process. It’s important to trust your home builder. They should be able to walk you through these questions and more to assist you in creating the floor plan and home of your dreams. Building a custom home takes a lot of involvement on your part, which can sometimes feel overwhelming. That’s one of the major reasons it’s important to work with a home builder who understands the added demands that are placed on you. The professionals at Prominent Builders have developed a reputation for their construction knowledge and craftsmanship. To get a better idea of what to expect, you can view one of our latest customer testimonials here. with your new custom home building project.